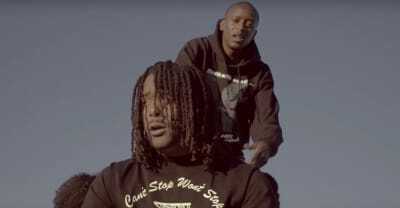 Watch a new music video for "Cubicle" from Buddy and 03 Greedo. 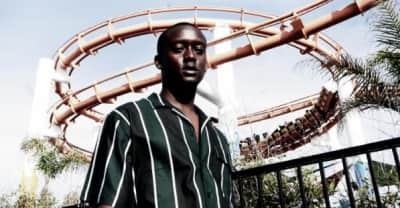 Buddy has released a new deluxe version of his debut album Harlan & Alondra, with new contributions from 03 Greedo, J.I.D., Bas and more. 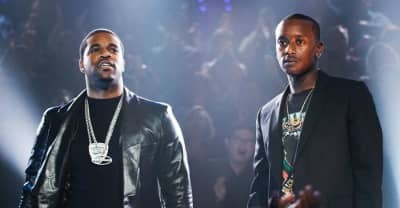 Buddy appeared alongside A$AP Ferg on James Corden's show. 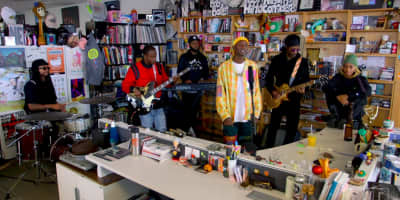 Buddy hit NPR's Tiny Desk to perform hits off of his debut full-length Harlan & Alondra on Thursday. 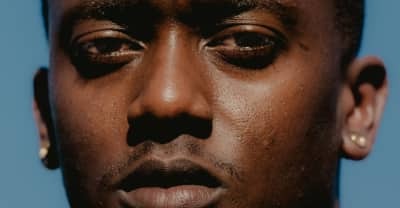 Check out dates for Vince Staples' upcoming tour with JPEGMAFIA and Buddy. 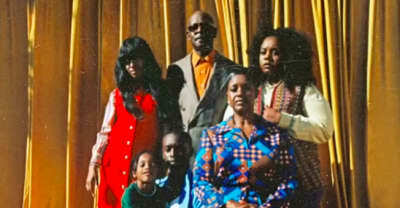 Watch Buddy's new music video for his Harlon & Alondra track "Shameless." 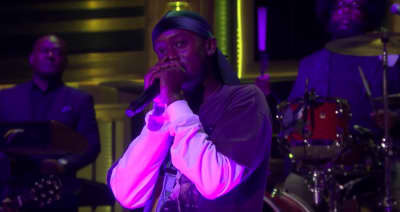 Buddy stopped by The Tonight Show on Thursday night to perform "Trouble on Central" off of his debut album Harlan & Alondra. Harlan & Alondra, out today, shows real growth for a 24-year-old who’s already been in rap for a decade. 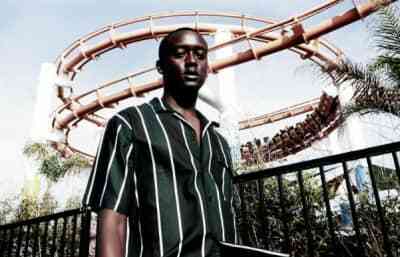 Read an interview with Buddy. Buddy's Harlan & Alondra is here. 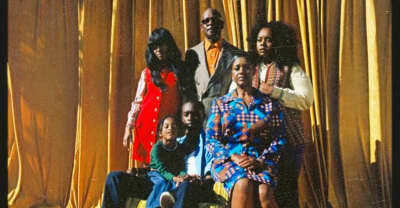 Listen to "Trippin," a single from Buddy's upcoming debut studio album Harlan & Alondra. 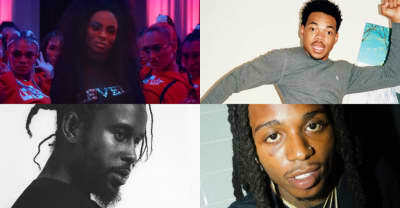 Tracks we love right now, including Drake and Lil Baby's "Pikachu," André 3000's "Me&My," Mitski's "Geyser" and more. 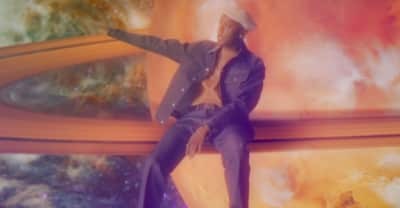 Buddy shares the vertical video for his hit single "Black" featurig A$AP Ferg. 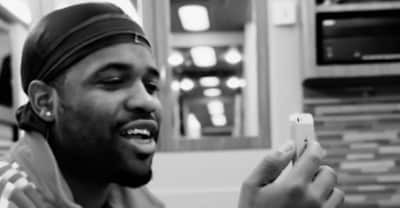 Buddy enlists A$AP Ferg for the first single off his new album.